Liquidnet is a financial technology company that provides a global institutional marketplace for those seeking investment, performance, and capital-raising opportunities. Brian Walsh, the head of Liquidnet for Good, joins the podcast to discuss the strategy for using the resources of Liquidnet to make a positive impact around the world. 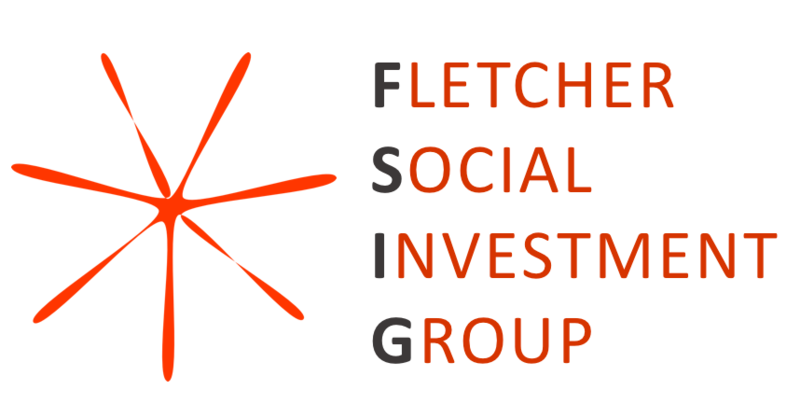 Walsh takes us through a range of social finance initiatives, as well as discusses the podcast he co-hosts, Returns on Investment.